Proffix Swiss Bike Cup, International MTB Race XCO C1. Even this year, the Monte Tamaro Velo Club proposes its own MTB race, an event of great national and international importance. The 7th edition of TAMARO TROPHY will in fact take place on April 6th-7th 2019 on the slopes of Mount Ceneri. 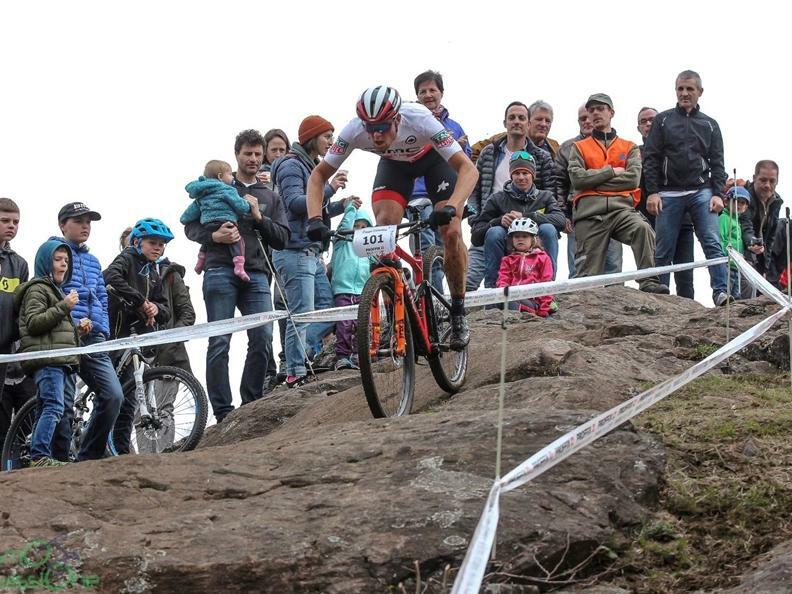 Tamaro Trophy will open the Proffix Swiss Bike Cup racing circuit and, above all, the Swiss season of MTB. In the course of the years, MTB fans have learnt to appreciate the Mount Ceneri racing circuit, defined as one of the most complete at the national level, both from a technical and spectacular point of view and thus the strongest world athletes in this sector are expected. The programme is very rich and varied, ranging from races reserved only to the world's top élite all the way to youth categories. In the next edition a prominent role will also be played by the Mini Tamaro Trophy, a special moment of solidarity, in which children will pedal to help other less fortunate children.